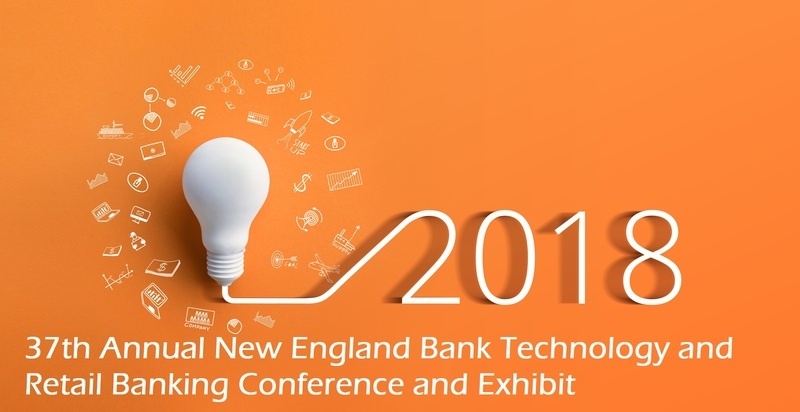 Lexington, MA, May 30, 2018 – Daymark Solutions, a leading provider of information technology solutions, today announced that it will be exhibiting at the 2018 New England Bank Technology and Retail Banking Conference & Exhibit in Boxborough, MA on June 8, 2018. Daymark representatives will be at booth #4. This year’s event will focus on enterprise-wide strategic planning within banks covering emerging issues like FinTech and cryptocurrencies with an emphasis on the risk management and compliance issues that affect bank branching, operations and information technology systems. The keynote presentation will be on “Integrating Technology into your Enterprise Strategy” by Trent Fleming, Principal, Trent Fleming Consulting. Daymark has a proven track record helping financial services organizations manage risk, ensure compliance, and boost revenues while keeping costs from spiraling out of control. RBS Citizens, UniBank, Westfield Bank and Salem Five are among Daymark’s banking clients. The Massachusetts Bankers Association (Mass Bankers) is a multi-faceted banking trade group that represents about 150 banks all across Massachusetts. These institutions, large and small, are commercial, savings and co-operative banks, federal savings banks, savings and loan institutions, and trust companies in every corner of the Commonwealth, and a few neighboring states. Together, member banks manage an aggregate $27 trillion in assets under custody.